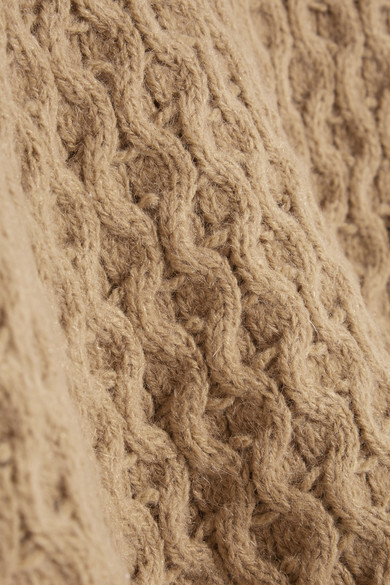 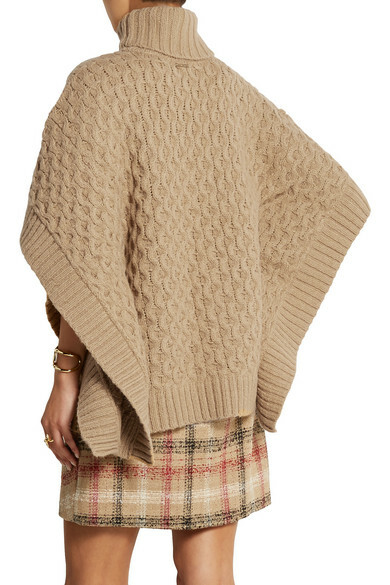 MICHAEL Michael Kors' tactile and cozy cable-knit poncho is spun with alpaca for natural warmth. 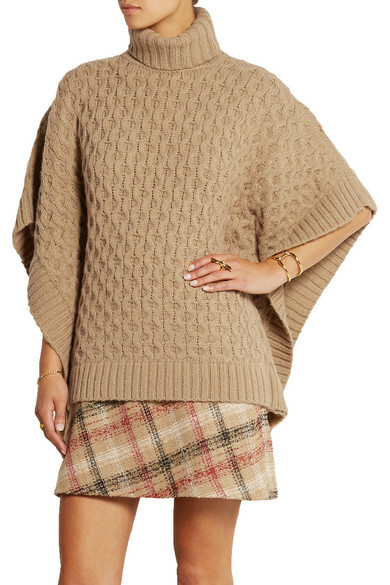 This roomy turtleneck style is ideal for layering over tops and jackets. 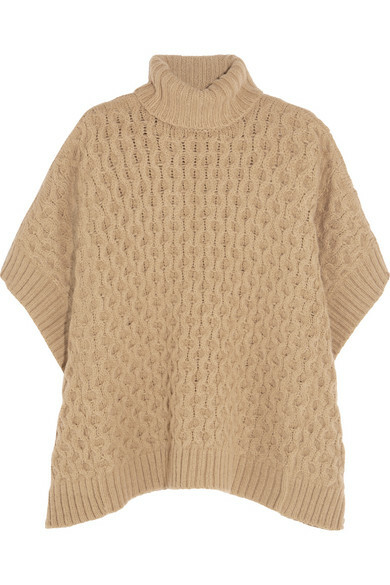 We'll be wearing ours with tonal mini skirts and ankle boots. 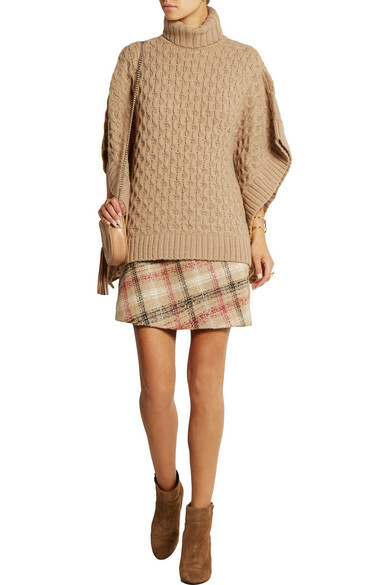 Shown here with: Gucci Shoulder bag, Lanvin Boots, Carven Skirt, Arme De L'Amour Ring, Eddie Borgo Bracelet, Jennifer Fisher Ring, Chloé Cuff.